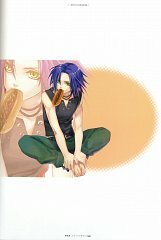 42 anime images in gallery. 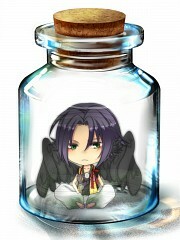 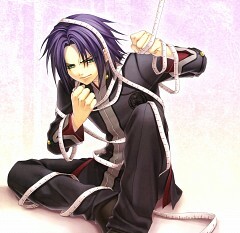 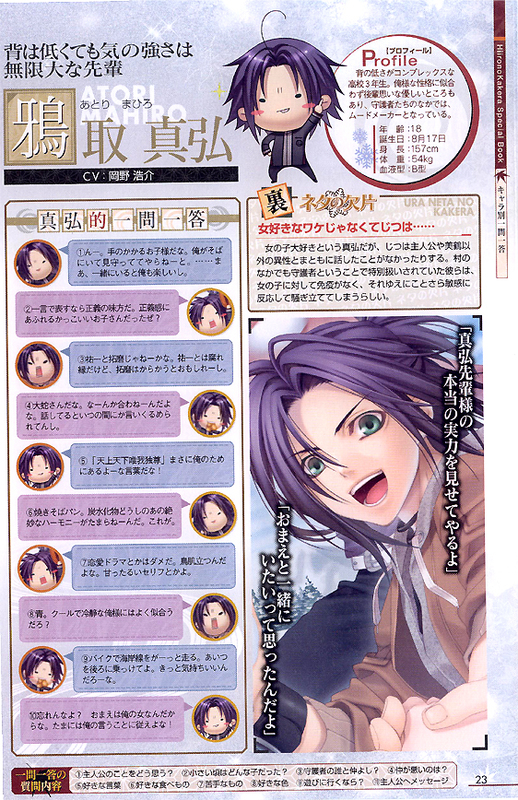 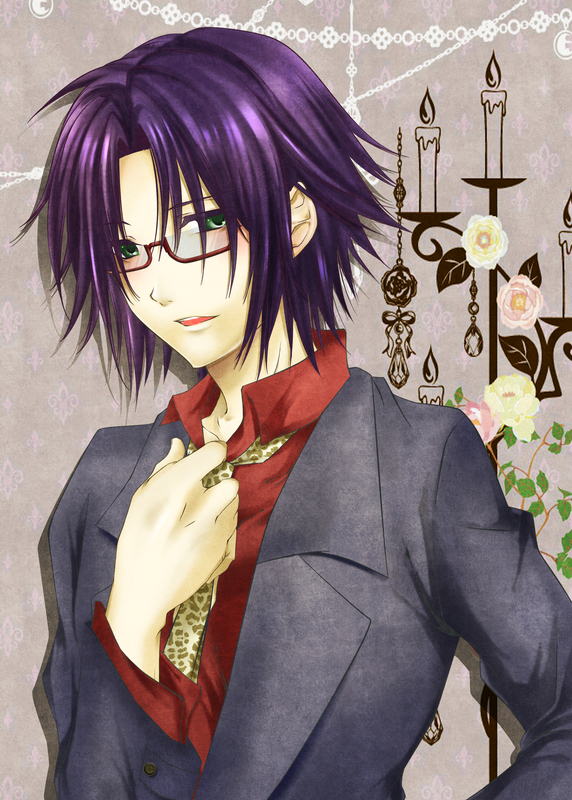 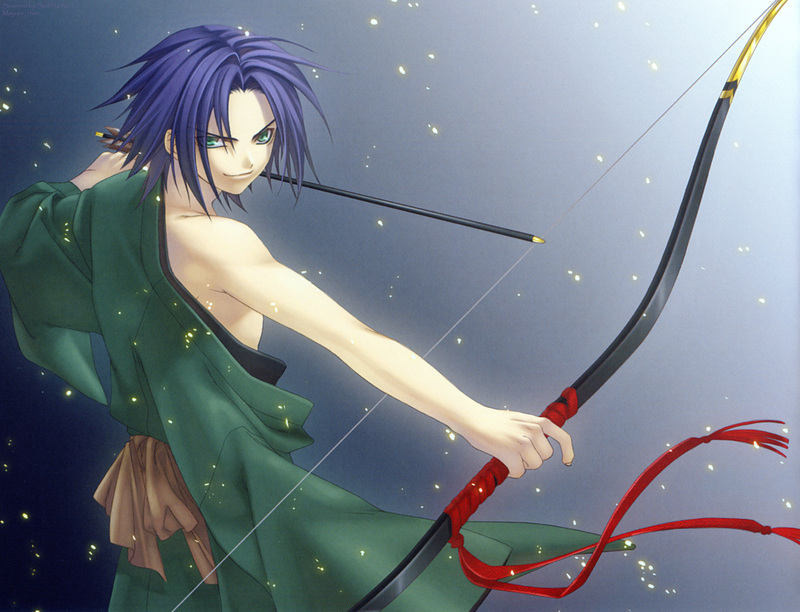 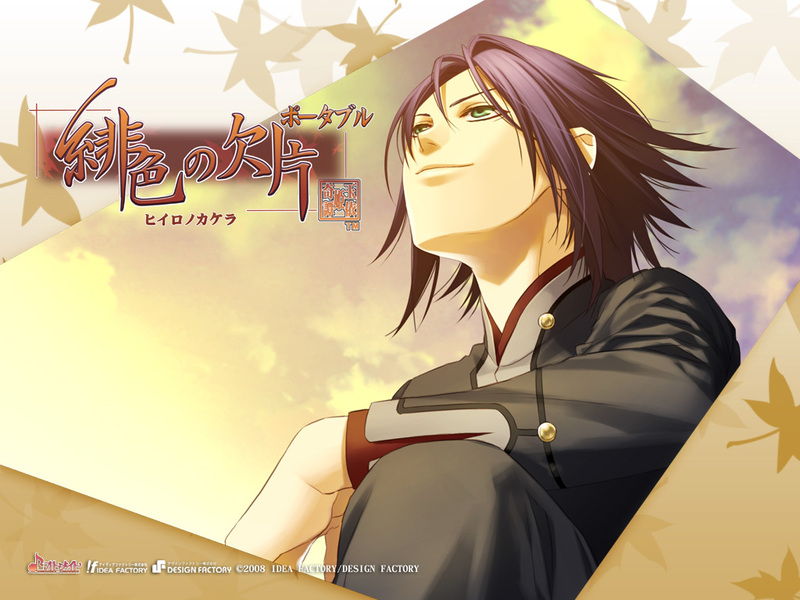 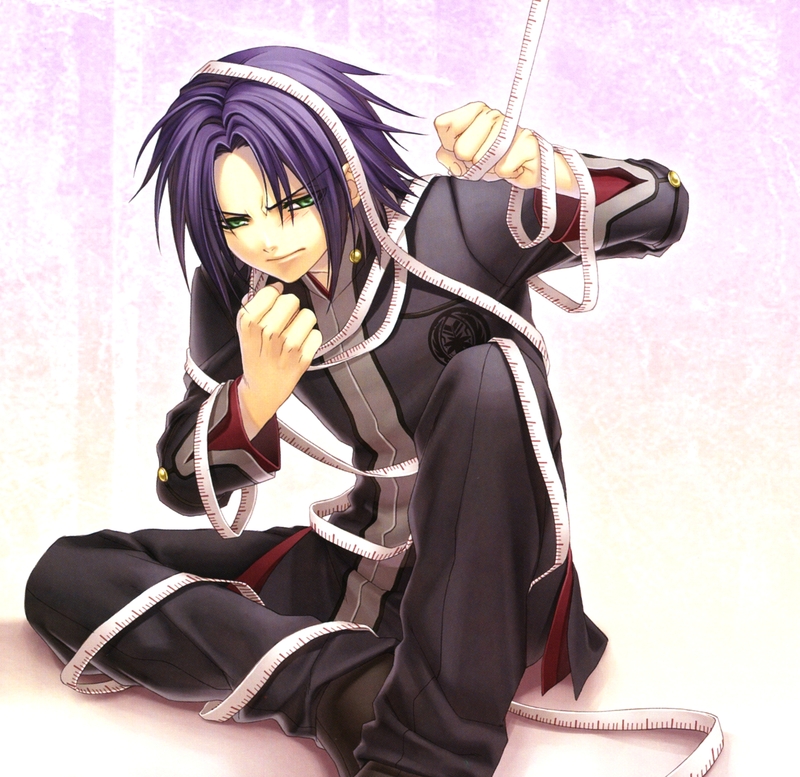 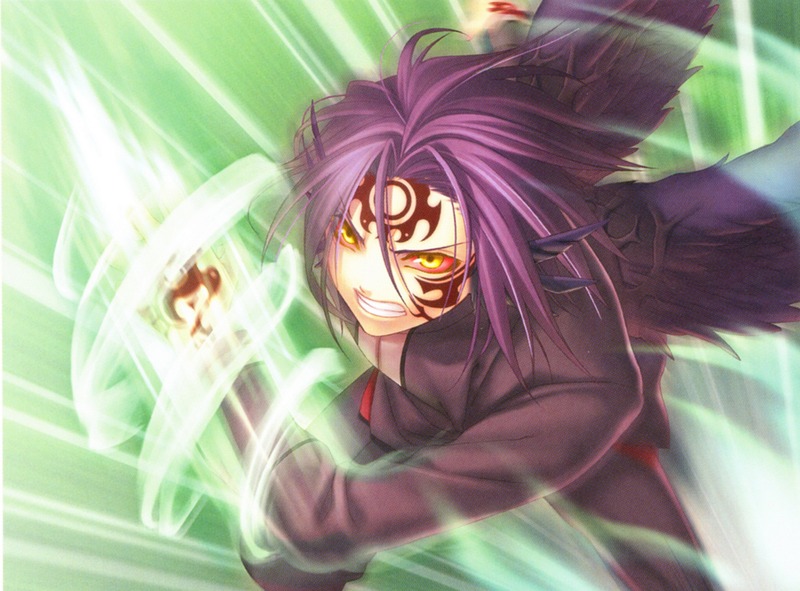 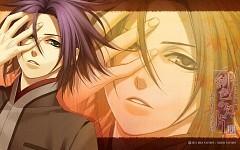 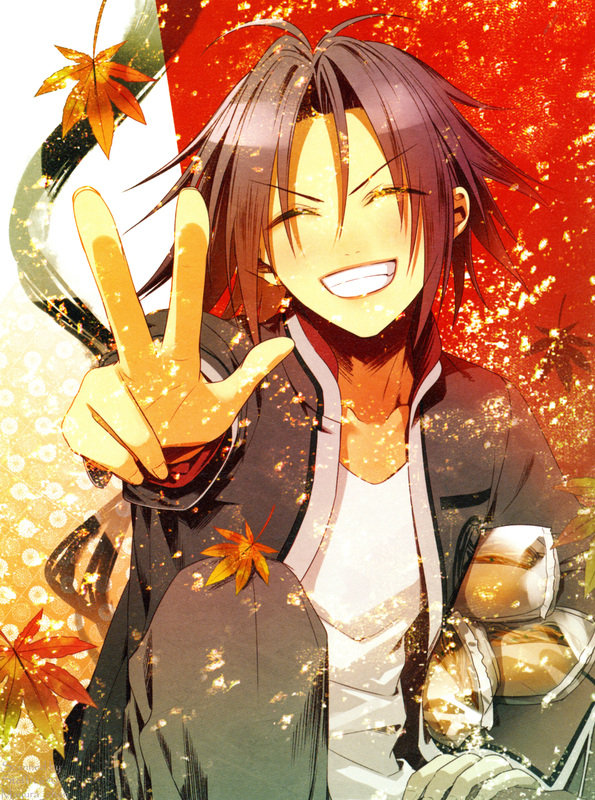 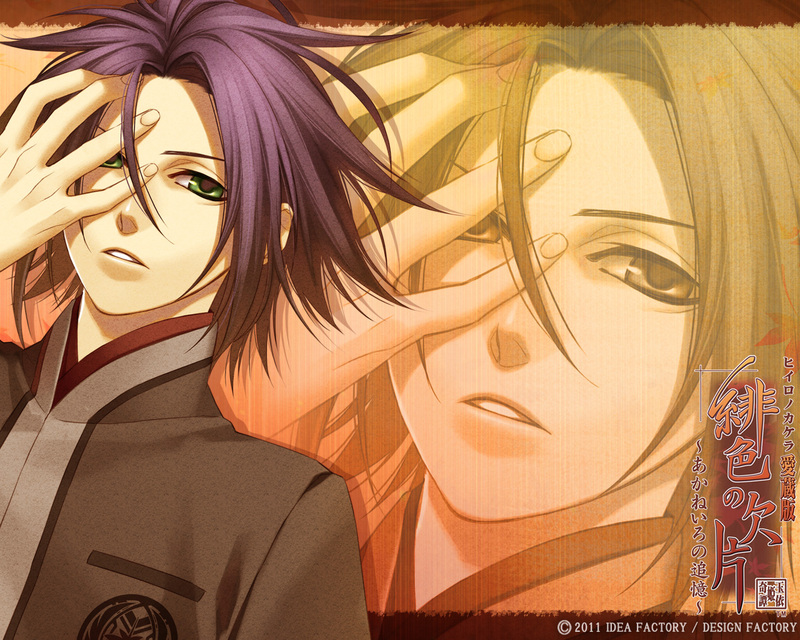 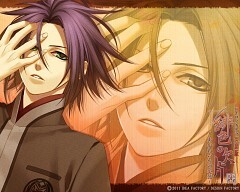 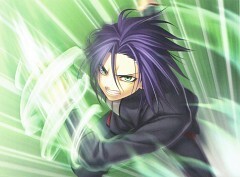 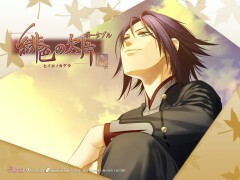 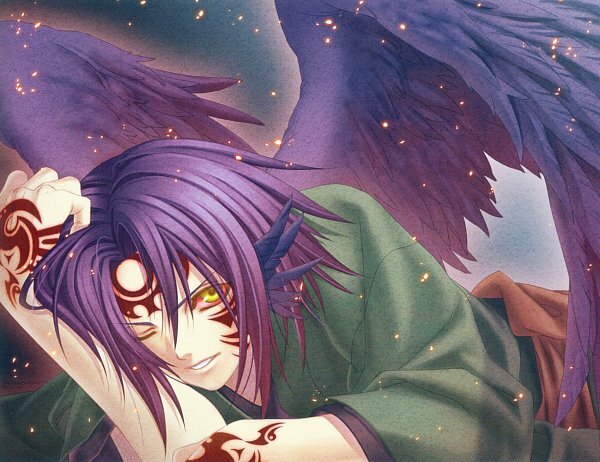 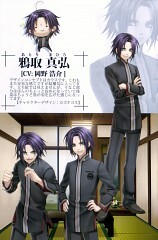 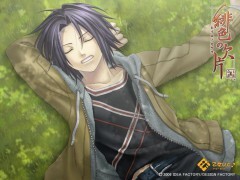 Tagged under Hiiro no Kakera. 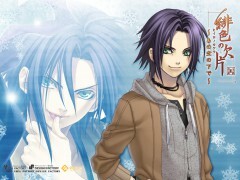 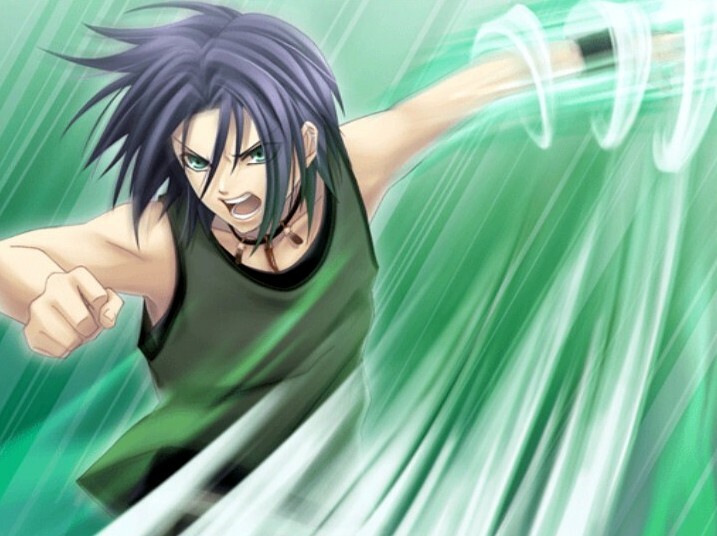 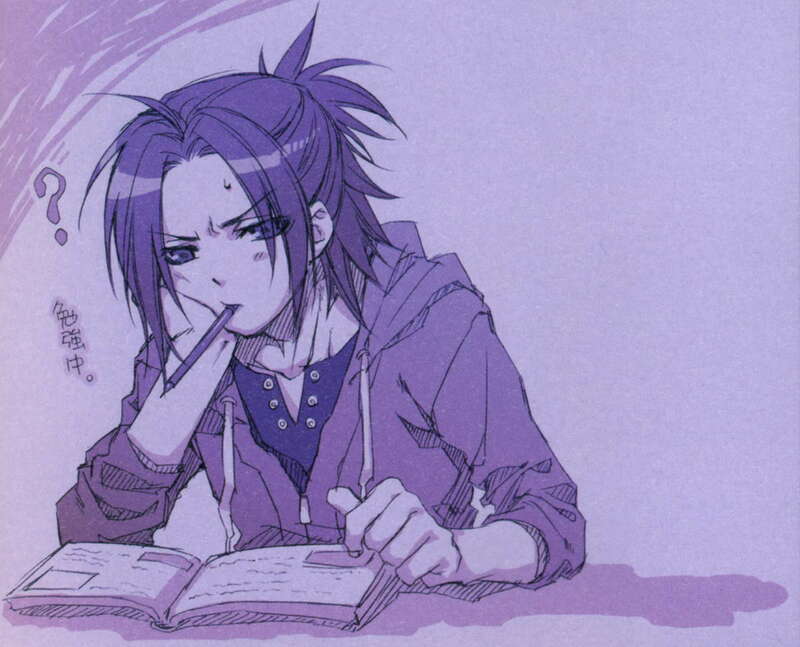 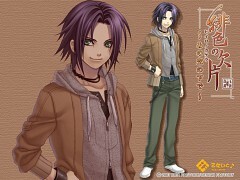 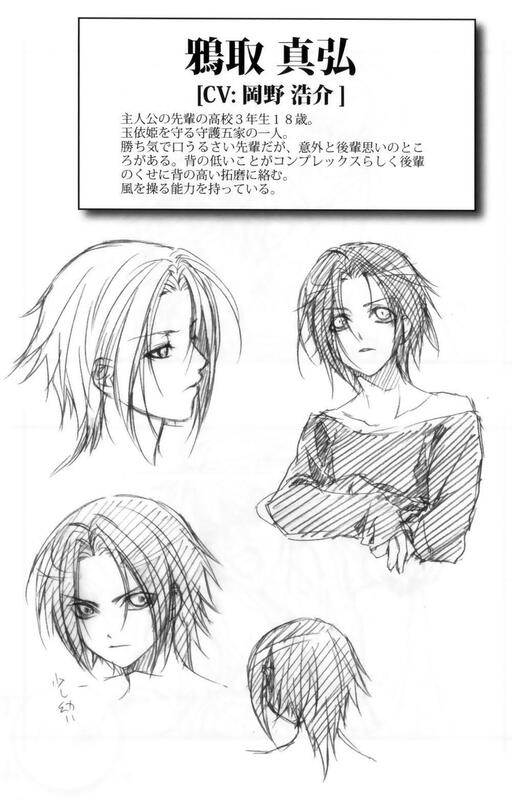 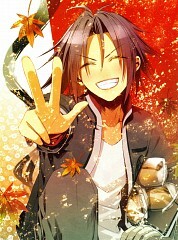 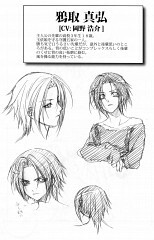 Mahiro Atori is Tamaki’s classmate who turns out to be one of her guardians. 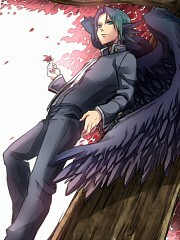 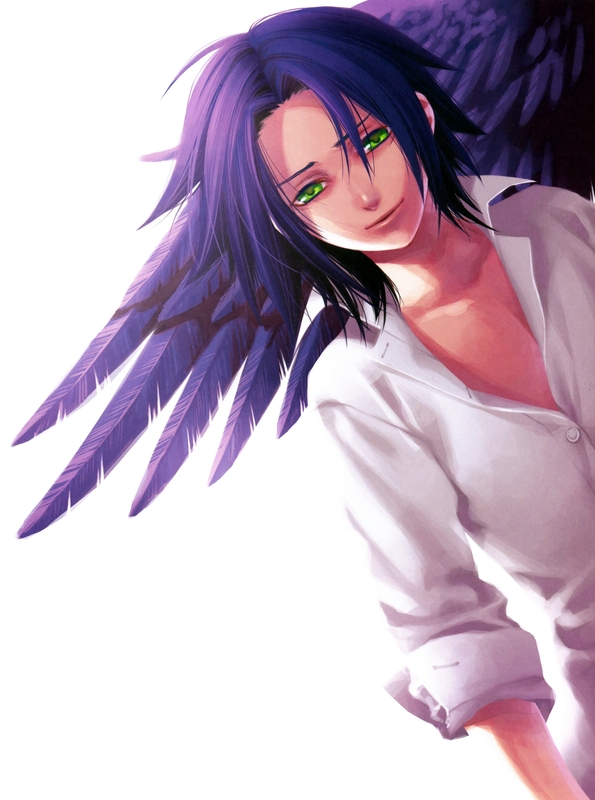 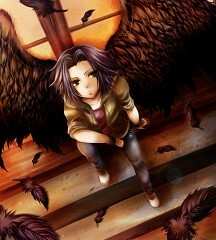 He is a descendant of the “raven” which allows him to control the wind. 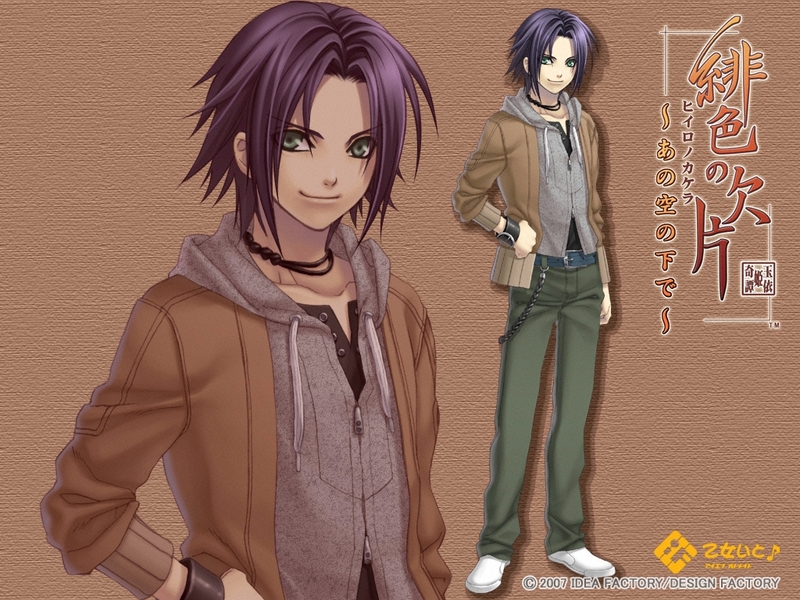 Although smallest in the group, Mahiro is inadvertently very loud, energetic, and short-tempered to the point where he can somewhat childish at times.